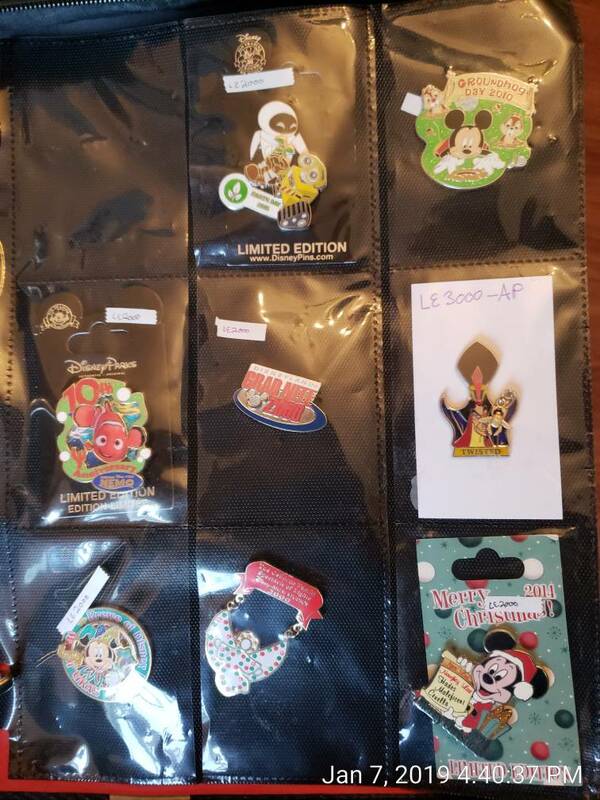 Discussion in 'Pins for Sale/Wanted' started by lynn99, Jan 7, 2019. Haven't been here or trading much since the last event, but one good thing about the shutdown, I have time to catch up on projects and hobbies! (I'm an IT contractor to EPA). 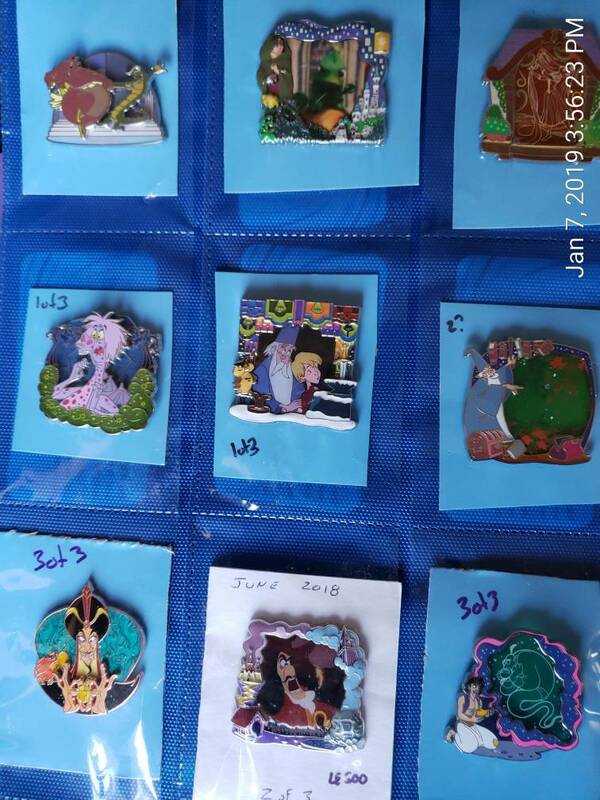 Went through pins this weekend, still updating pinpics, but will be listing many for sale or trade. 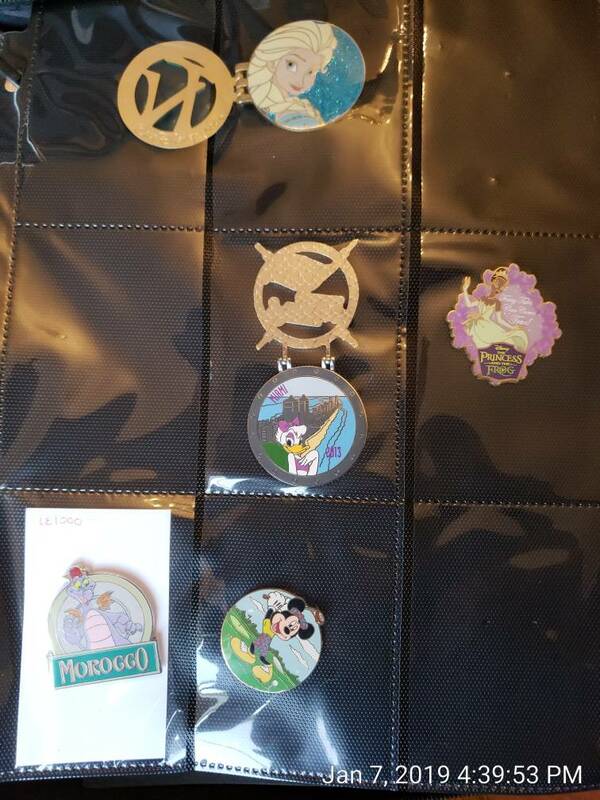 Will ship international for bigger trades or at cost for sales. watzshakinbacon, Haunted575, timeerkat and 1 other person like this. 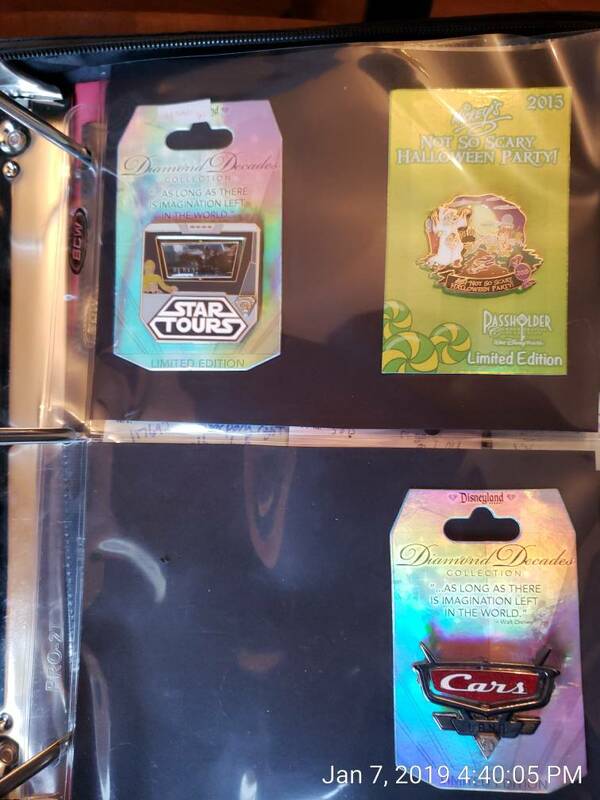 Park Pack: Tangled frame Maximus, Flynn& Maximus (v1&v3). 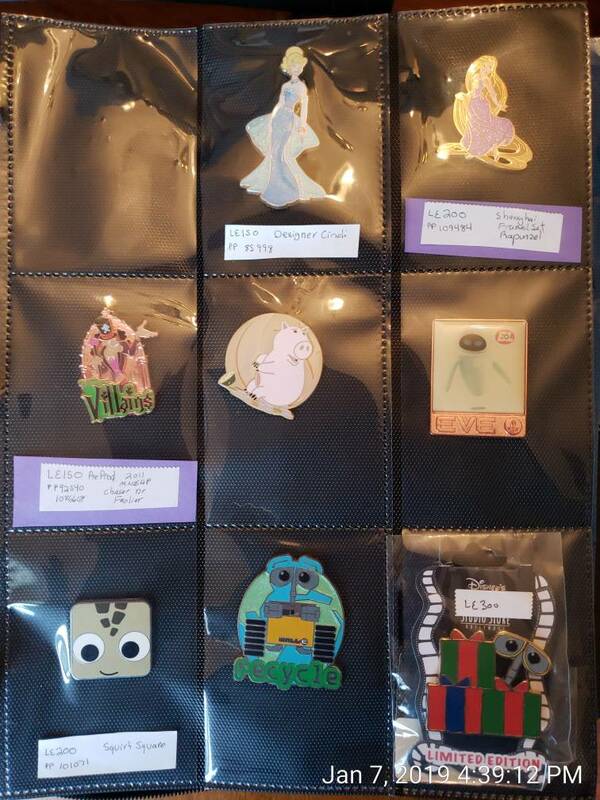 For sales, shipping $4 1 or 2 pins, free for 3 or more. 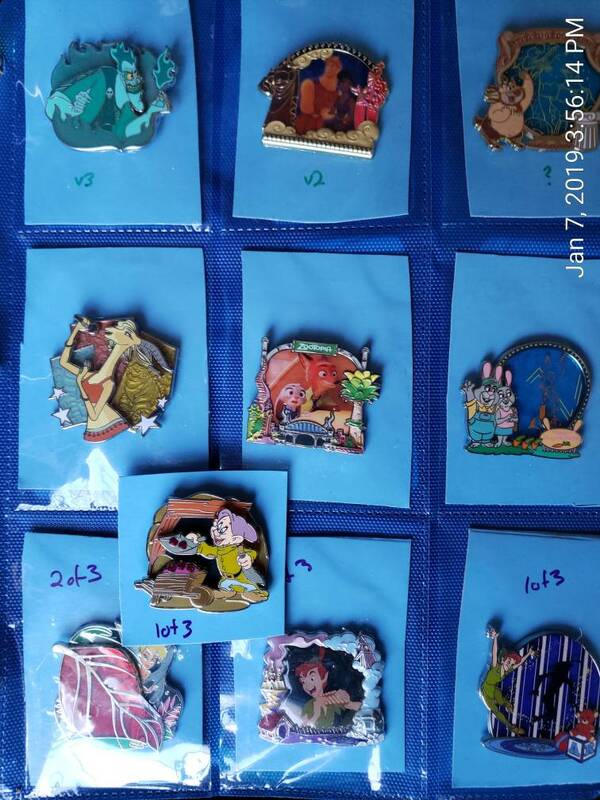 Will ship international for larger trades or at cost for sales. Hello! I was wondering do you still have Pin 102865? I’m interested in buying or trading for it. 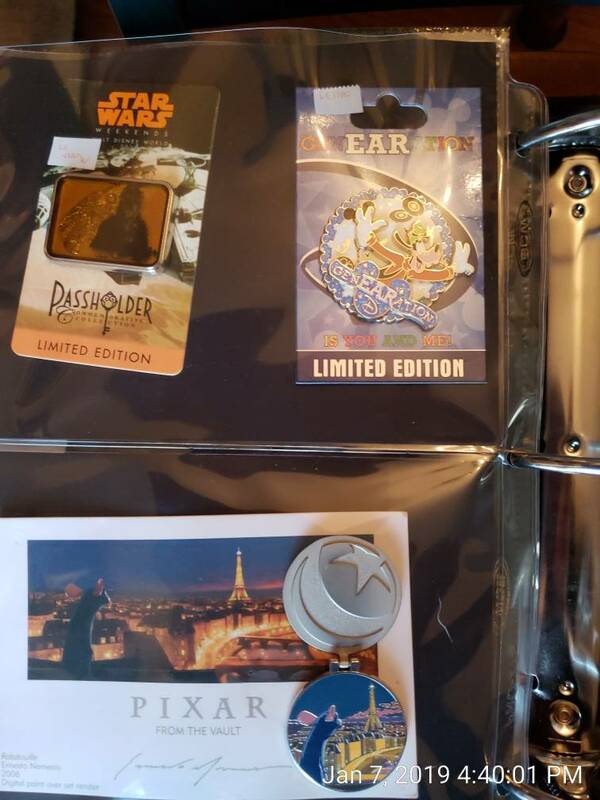 If this is open, I'm interested in trading for the Nick+Judy Zootopia park pack pin. 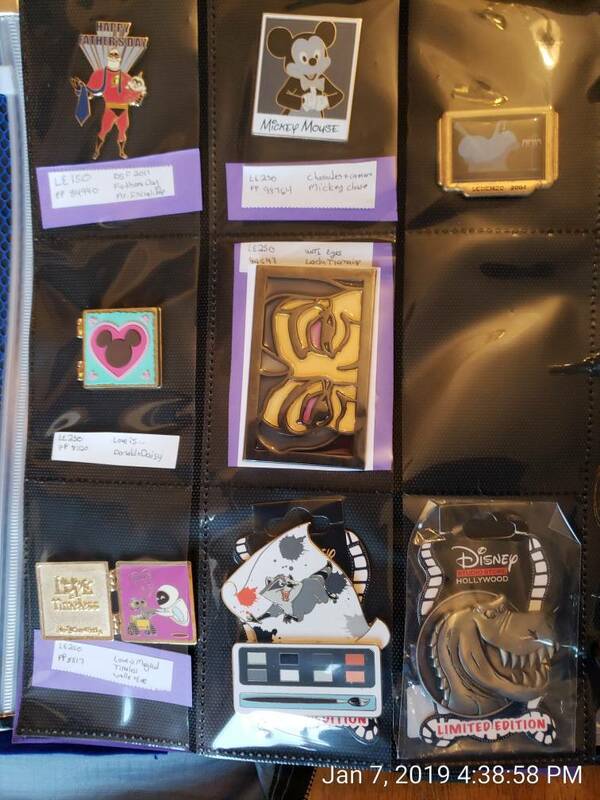 I am interested in the following pins. Do you have any more from this series by chance? I am interested in trading for your Designer Cinderella LE150. What do you collect @lynn99 ? I'm super interested in trading for your DA Snow White. 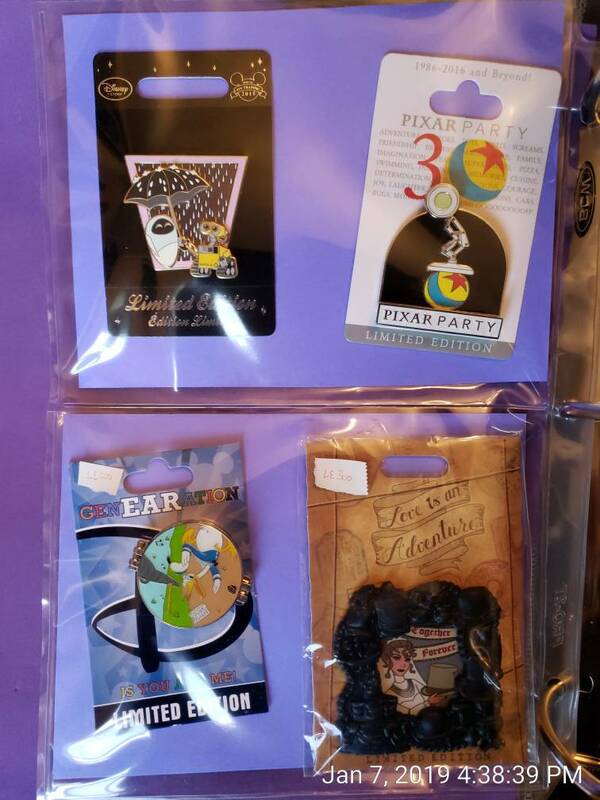 Feel free to check out my traders on PinPics (@AshleyV), as I think I have a few pins you're looking for. khossler If I go, there's just no telling how far I'll go! Hey! 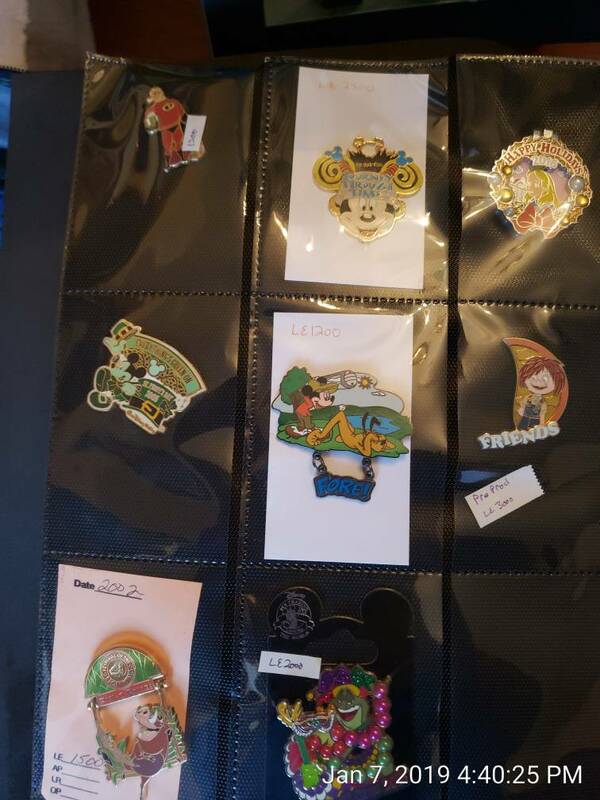 I’m interested in trading for the Buzz on page 5 I think it was (Tomorrowland triangle) and the Mr Incredible on Page 9 (top left corner). My Pinpics is also khossler. 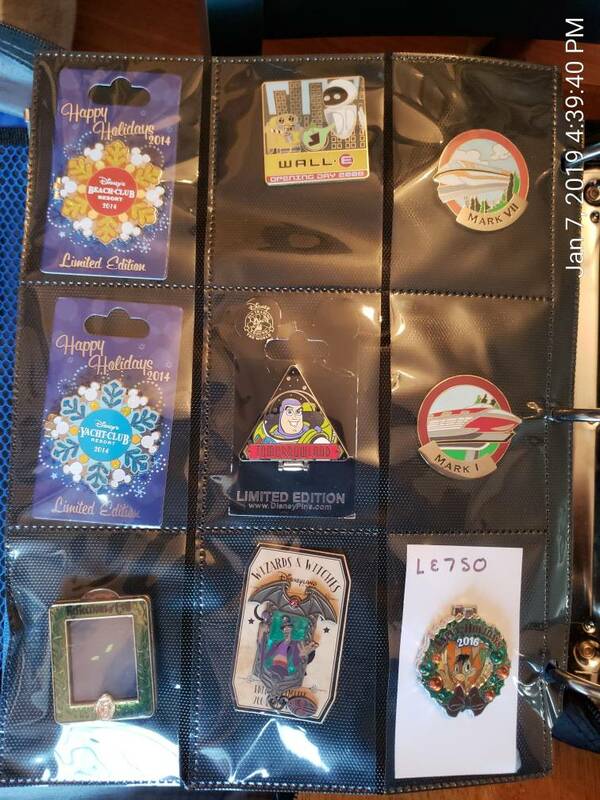 Are the Park Pack pins still available? 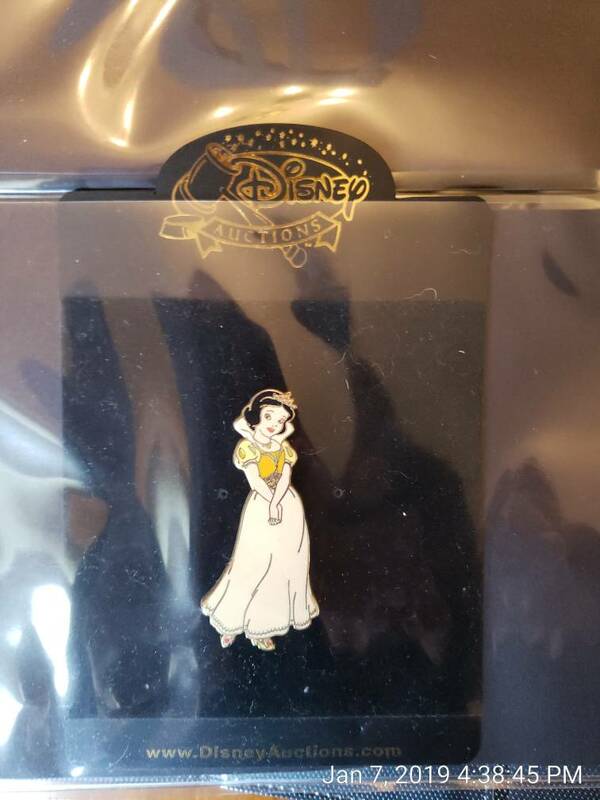 Do you ever see the royalty mystery pins? Sorry, that one is gone.